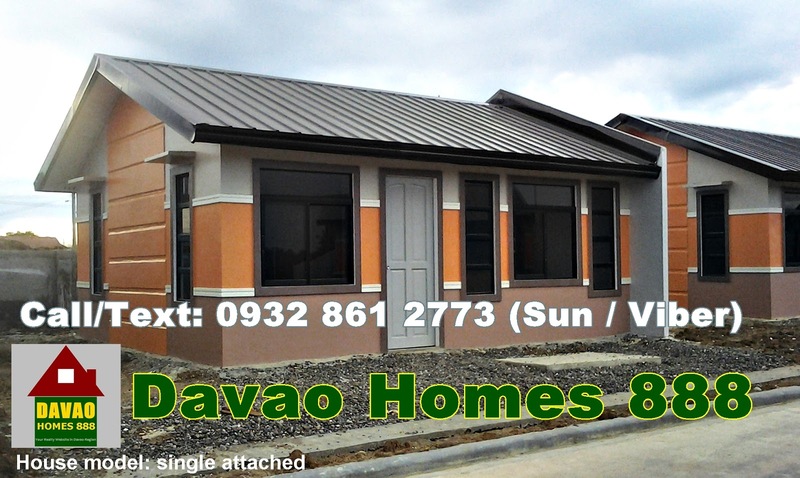 Watch out for the Grand Launching this October 16, 2015..
W/ free motorcycle to those who reserve a unit..
actual house model in Deca Homes Indangan. — is another project of 8990 HDC in Davao City. Located near the SGR Village, Catalunan Grande.